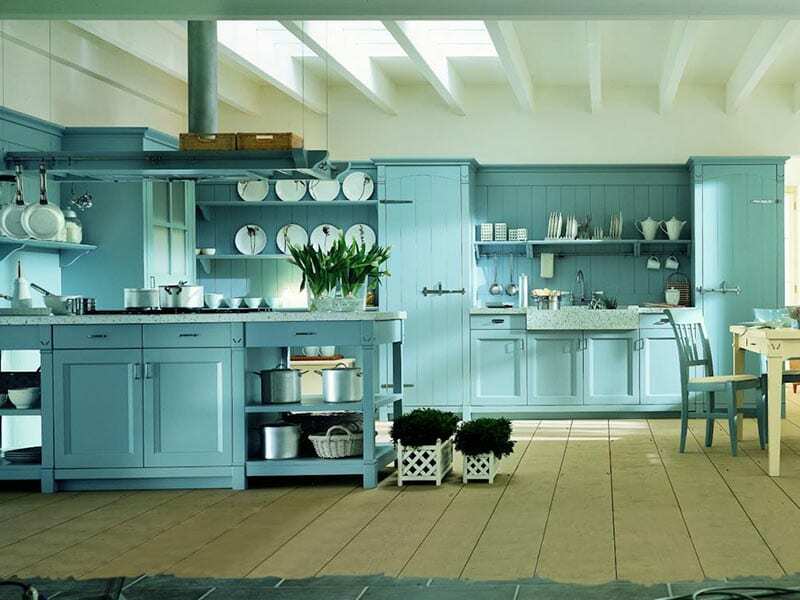 Kitchens are central to our daily lives and for many, the most important room in the house. Have you noticed how often they become the main gathering place at any house party? 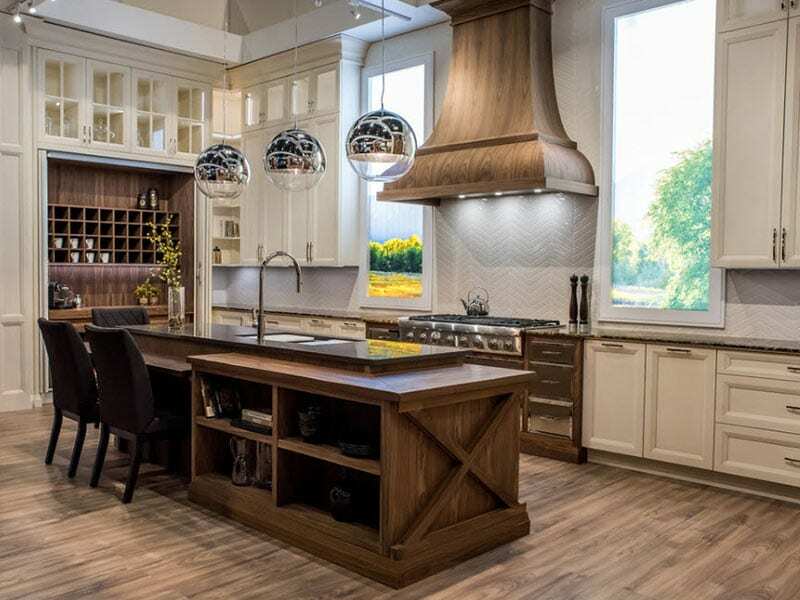 Our design consultants take these and many other considerations into account to develop a custom solution that supports your vision, distinct tastes, and lifestyle. 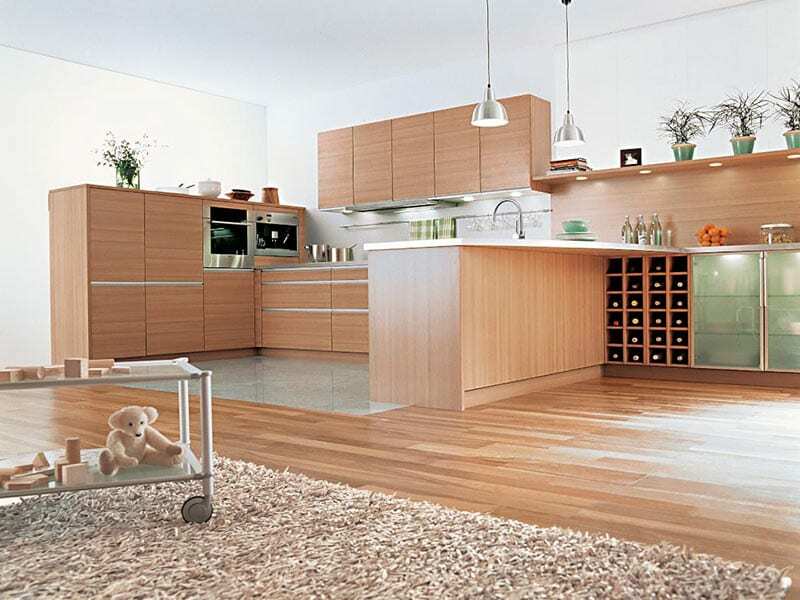 All work is done by specialized OakWood approved kitchen experts. Work and materials are backed by an industry leading warranty. 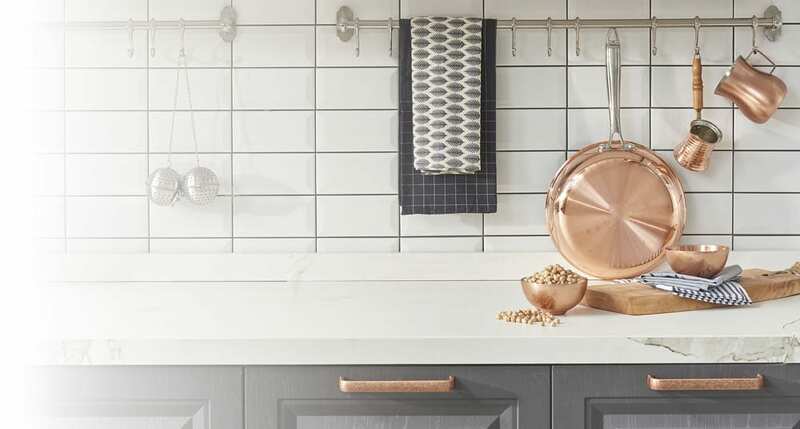 OakWood has employees, suppliers and trade partners with an incredible range of styles and materials available to support your kitchen project. 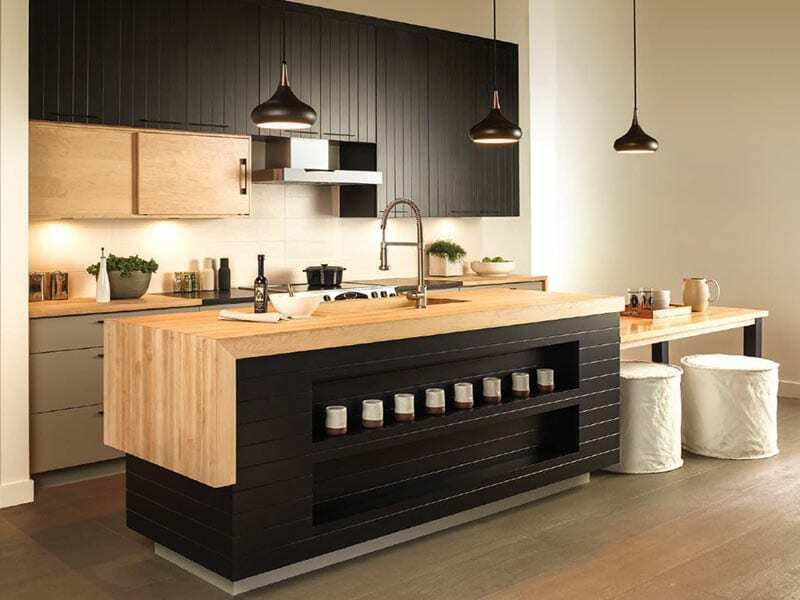 With OakWood you get a one-stop kitchen solution. 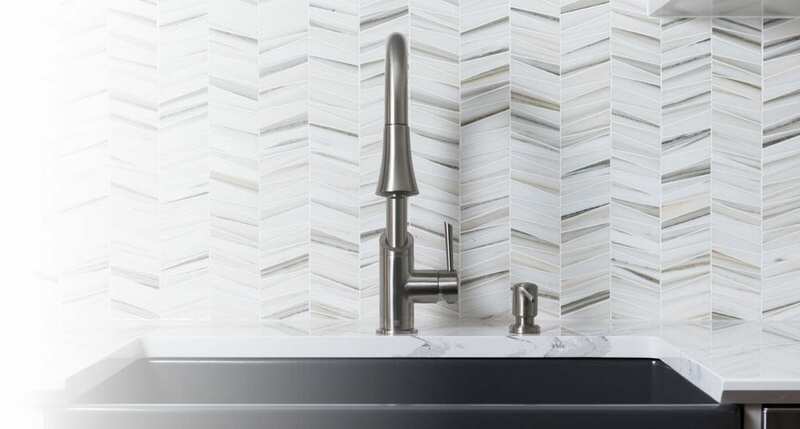 See many top performance brands including Grohe, Kohler, Moen, Delta, Kraus and many others. Single-handle, two-handle, and hands-free options with many different finishes depending on the look you want: oil-rubbed bronze, chrome, stainless steel, polished brass, and copper. Super hard, corrosion and scratch resistant PVD finishes are also available to ensure your faucet looks great for years. 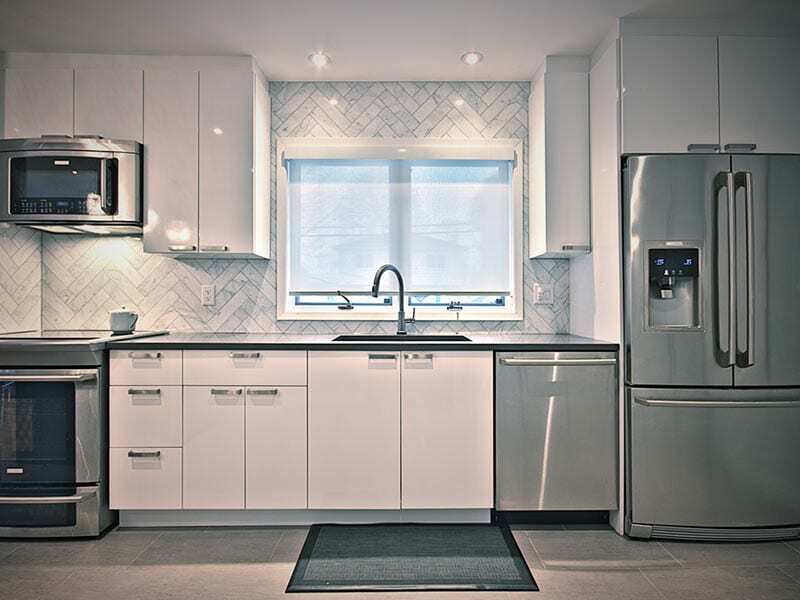 Stainless steel sinks are the most popular option today because of their durability, stain and heat resistance. 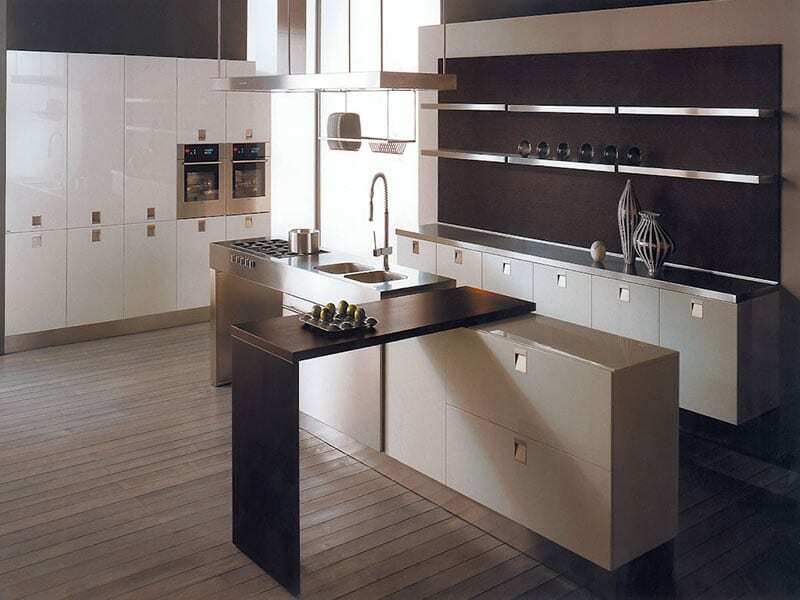 However, there are many other material options including quartz, granite, and porcelain. 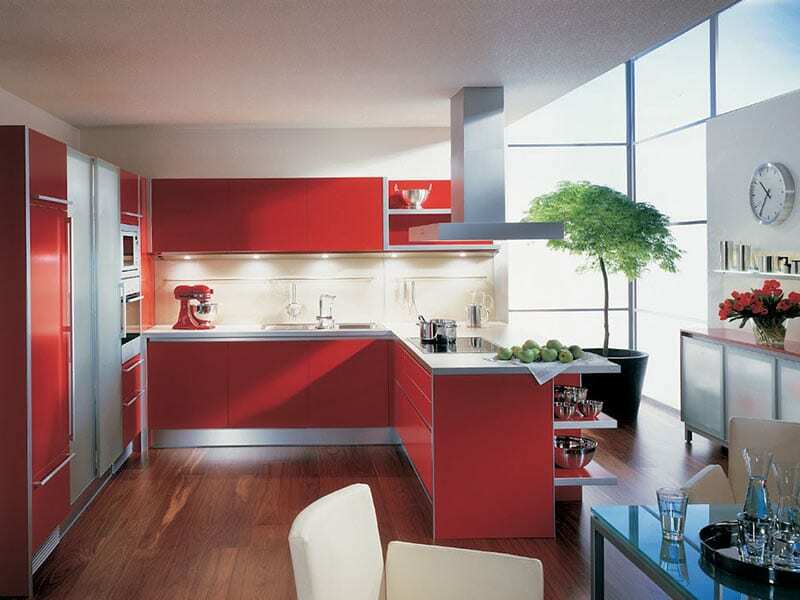 These materials also have the advantage of being available in various colour options. 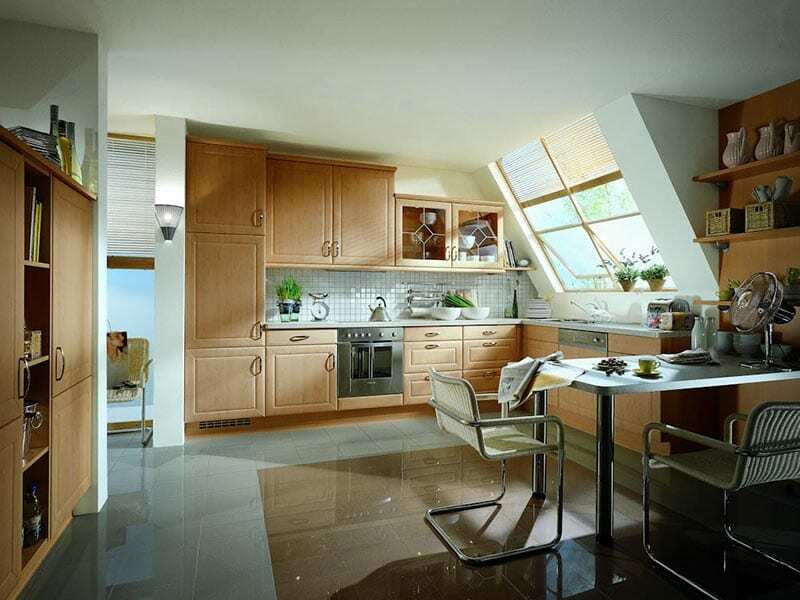 Talk to our architectural design consultants for the pros and cons of each option. 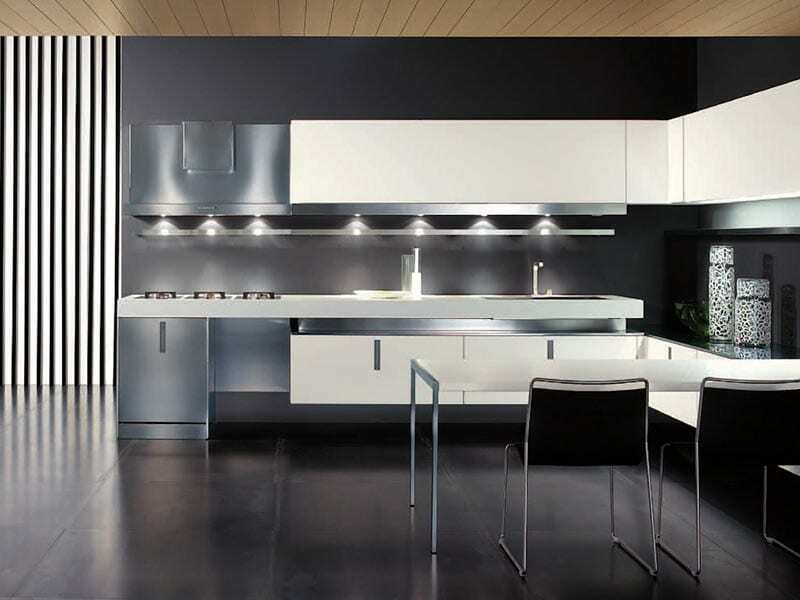 Get a turnkey, made to measure countertop for your new kitchen. 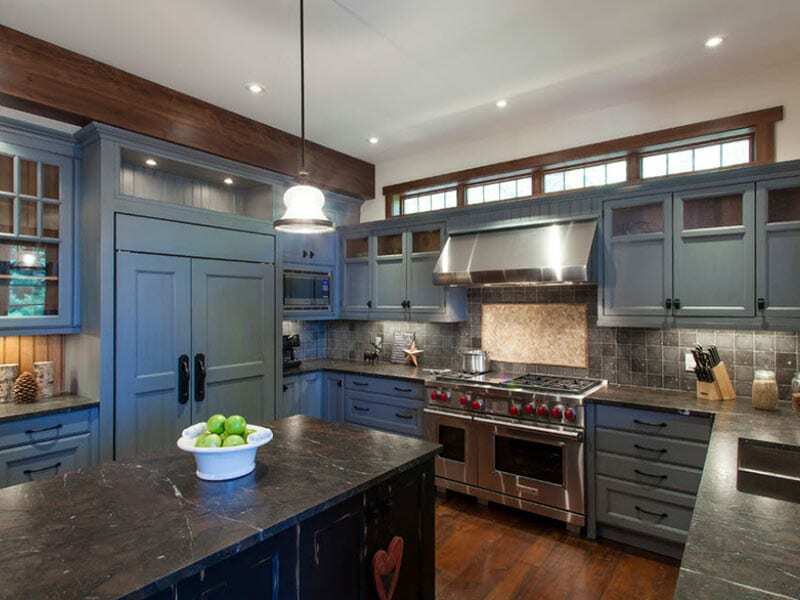 Top choices include Silestone, Granite, and Marble. 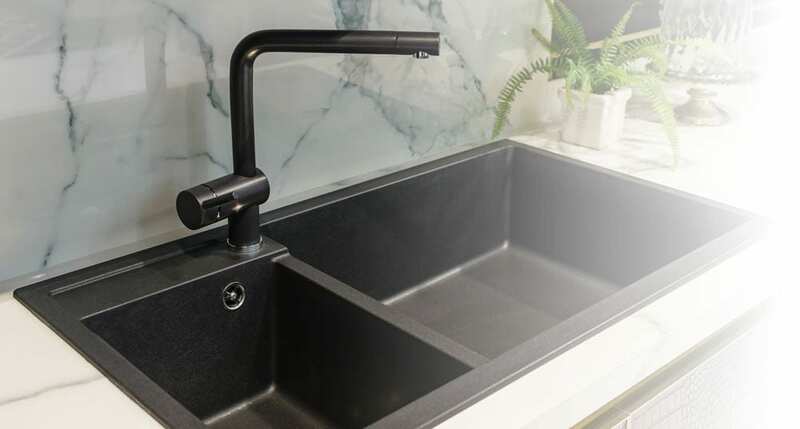 Many other solid surfaces are also available including Quartz, concrete, stainless, laminate and environmentally eco products with 75 percent recycled content. Ask our designers for examples. 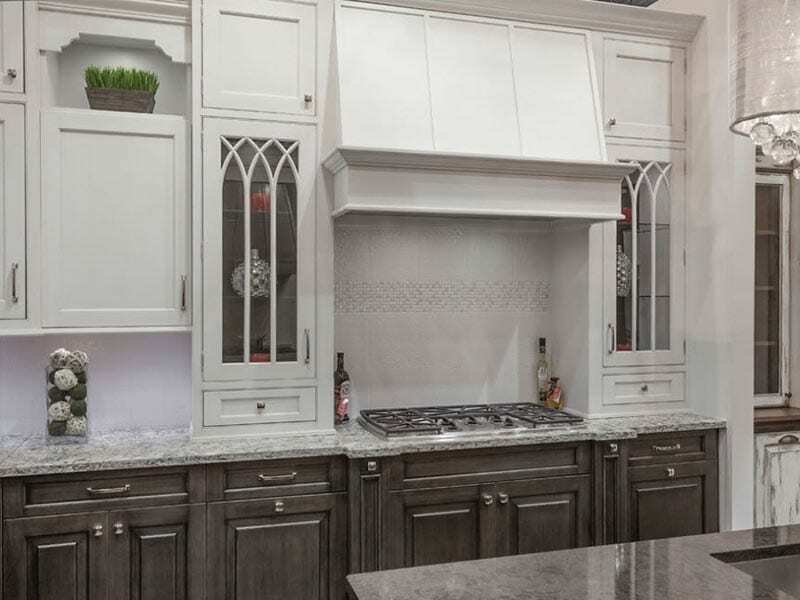 Take advantage of OakWood’s exclusive production line inside Cabico Manufacturing to get an affordable cabinet solution made to measure for your kitchen. 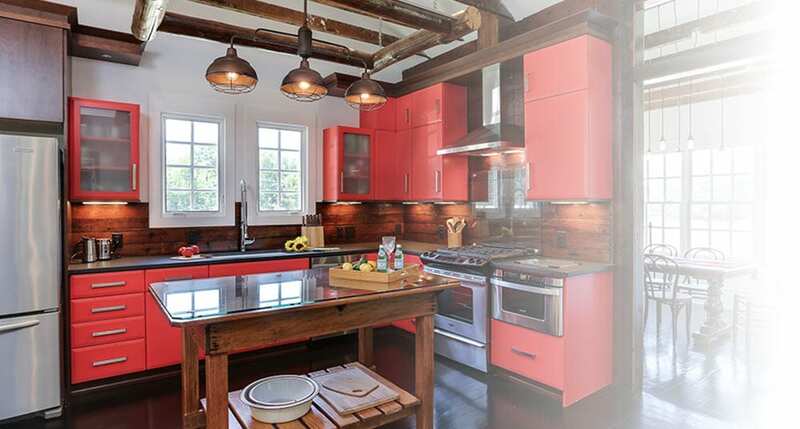 Choose from over 100 durable finishes, many different door styles, configurations, and material options including red birch, rustic cherry, cherry, red oak, hickory, maple, rustic alder, knotty pine, caramelized bamboo, and many others. Knob or pull? Black or brass? Stain or glaze? Whatever you want, nothing is standard. 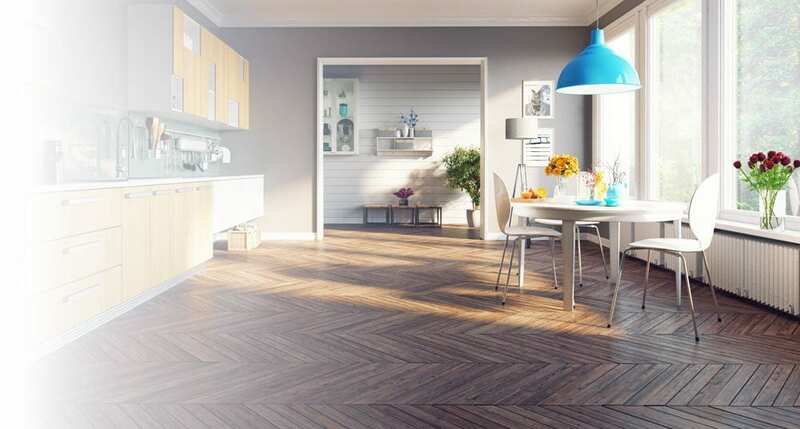 There’s more to flooring than appearance. This is the surface you walk, play, stand, and sometimes sit on. 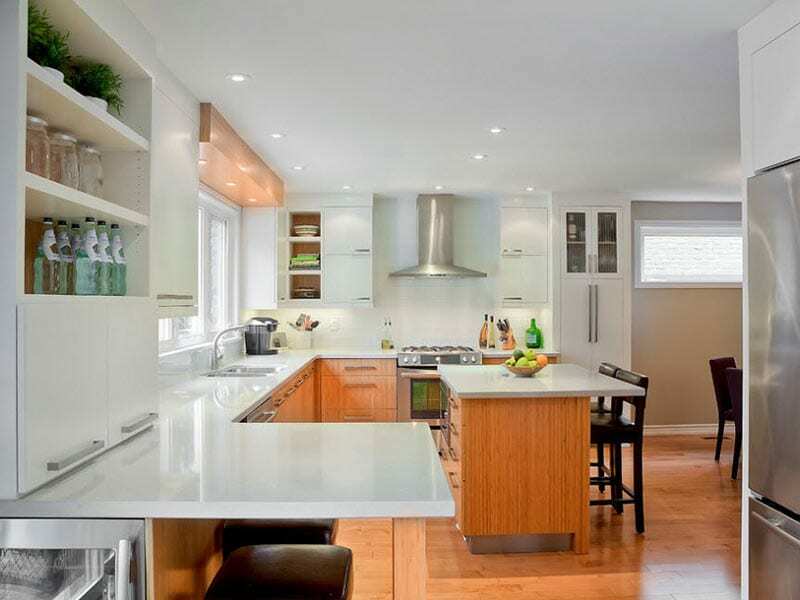 Your lifestyle is a big driver of material options that include natural stone such as marble and granite, tile, various wood options, linoleum, laminate and eco-friendly options like cork or bamboo. As you would expect, each type of material has pros and cons that our Design Consultants can share to help you make the best decision. There’s so much to consider with lighting. Ambiance. Safety. Task lighting. Special accents. 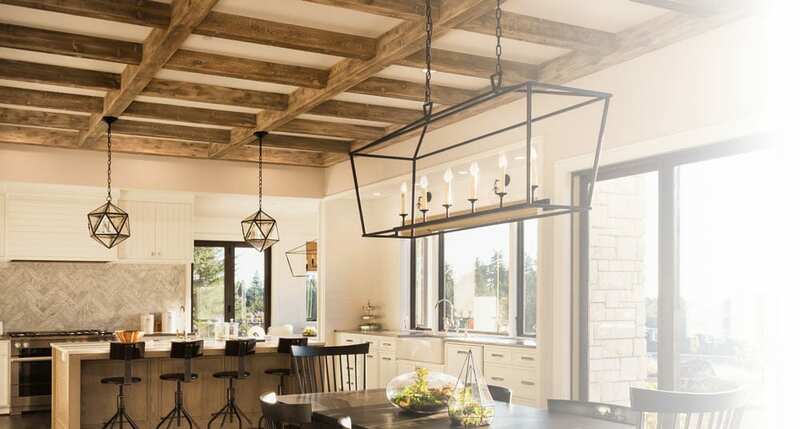 We can show you many different styles for achieving each: pendant lights, strip lights, island lighting, chandeliers, and a variety of LED lighting solutions. Chances are you’ll want a combination for different uses and time of day. 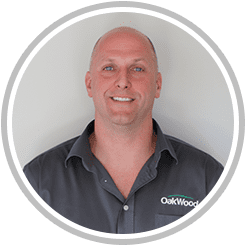 OakWood enjoys special pricing through established appliance partners to give you a one-stop solution for your kitchen project. 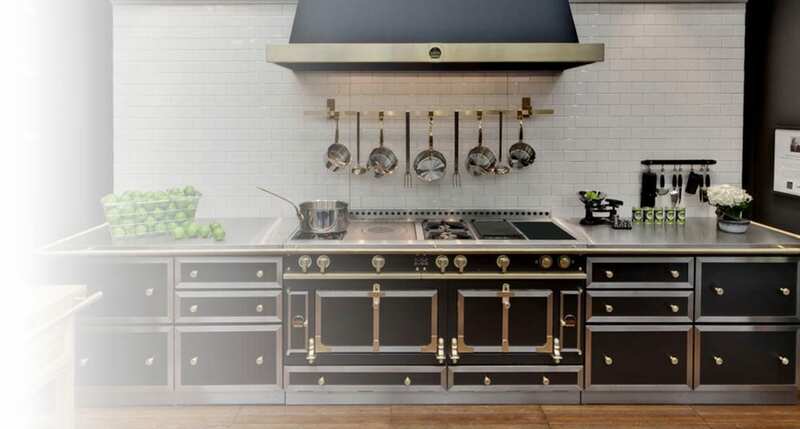 We are also the exclusive partner in Ottawa for La Cornue, Chateau Series, one of the most coveted ranges available today and the “crown jewel” from La Cornue. come and see if for yourself!